Well the guy was nice enough to ship about an hour or so after the auction ended. It probably wont go anywhere till Tuesday due to the holiday. Which Gohan did you get? I believe it was the sdcc one. 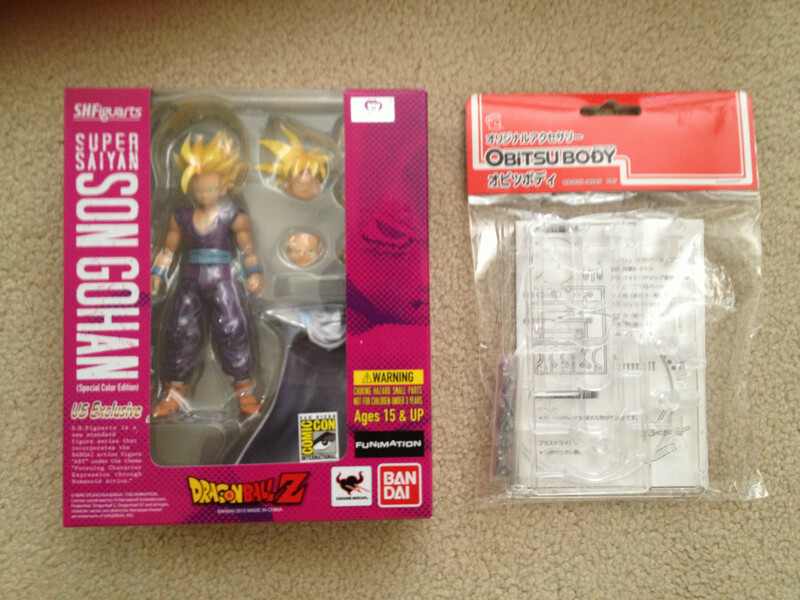 SDCC Gohan. I like the Anime colors better. Plus he came with a free stand. Dang that's awesome getting a free stand with it. It was the obitsu or se thing stand right? I heard those were good, I think I heard that from.... Yummy pixels. Whatever the stand is in the picture is the one I got. Yep she said they're were good or something. Lucky you? Lol. Ah YummyPixels. Her review of the MG Goku model kits are what made me get them. And yeah the Obitsu stands pretty much function just like a tamashii stand that comes with the Figuarts figures but they are cheaper I think. 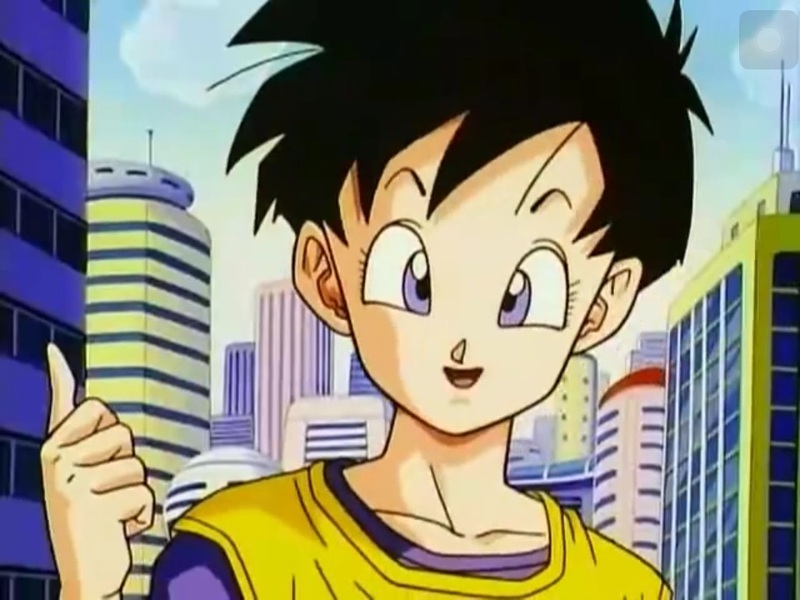 Kind of a random question Gohan but who is this yummypixels? She was a member on the old site and did a bunch of reviews on youtube. I think she sold her collection if I'm not mistaken. Yea because she got married, still doesn't explain her videos though. Unless I always thought there was tons, yet there was only 22 vids? That's a shame because she had an awesome collection. Nice! I don't own cell. But from what I heard he's really a good figure. I still have to open my Cell and see if he has any of the problems everyone else has been noticing. Cell is an amazing figure, no issues with the figure whatsoever other than the torso being small. You'll enjoy the figure without a doubt.